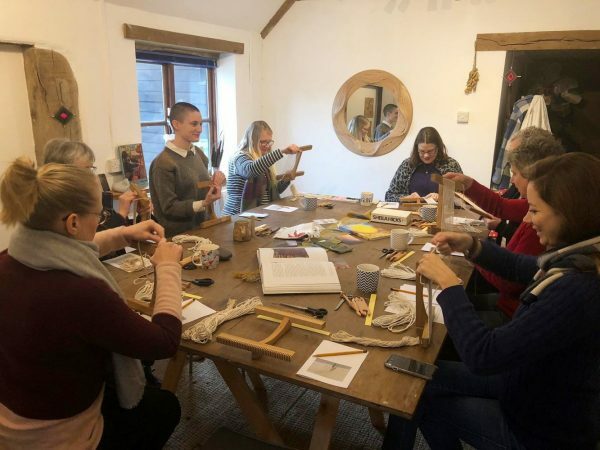 Tapestry Weaving Workshop with Susannah Bolton. 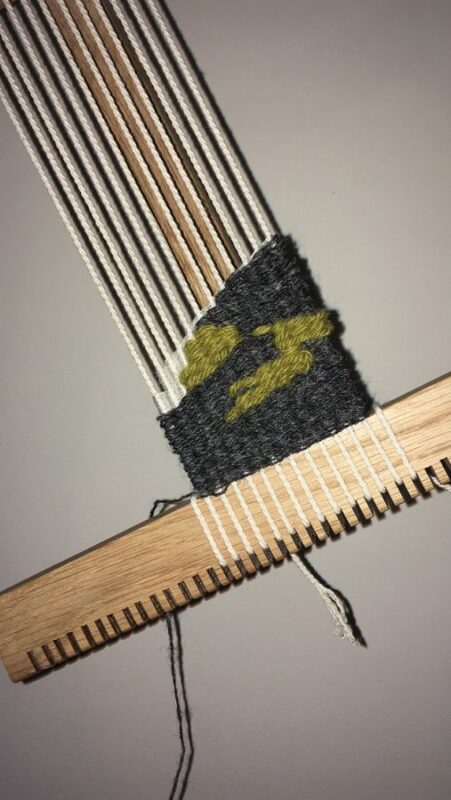 Come join us on Monday the 13th of May for a Tapestry Weaving Workshop with artist Susannah Bolton (http://www.susannahbolton.com/) in the studios at Taigh Chearsabhagh. 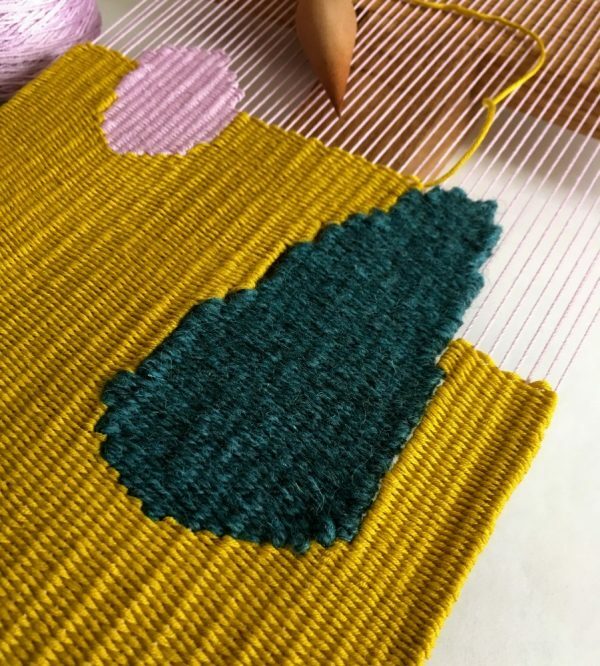 We will explore the basics of tapestry weaving. No prior experience needed, just come along and enjoy an afternoon of weaving on handmade notched lap looms. You will leave equipped with the skills to continue making tapestry. Susannah will provide a wide selection of yarns to work with, including rare or vintage wools and linens, all included in the booking price. Please email [email protected] to reserve a place, or for more information.